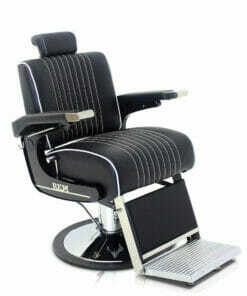 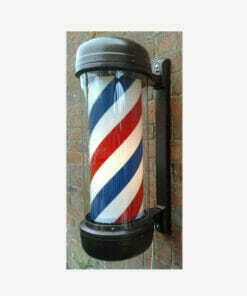 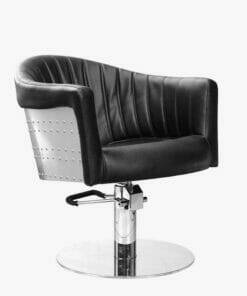 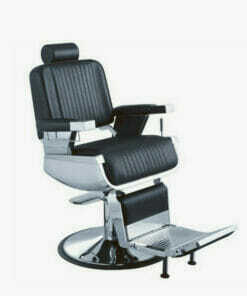 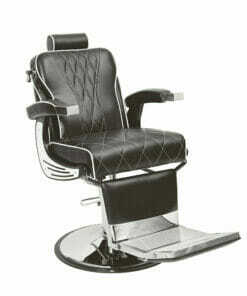 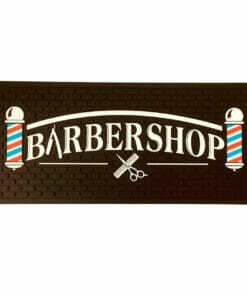 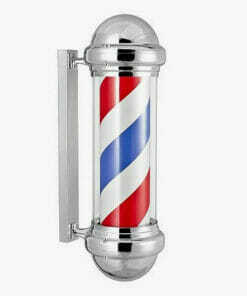 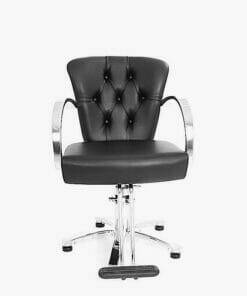 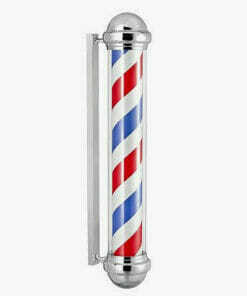 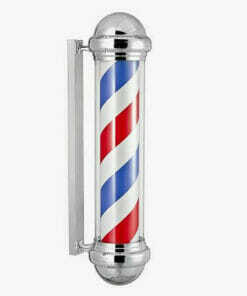 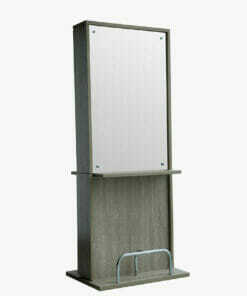 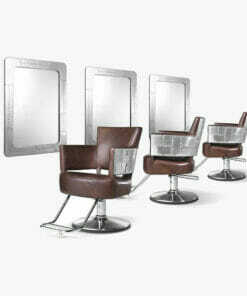 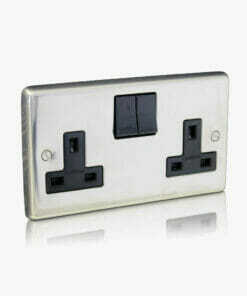 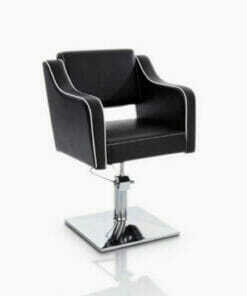 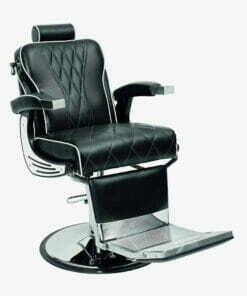 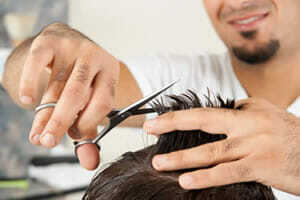 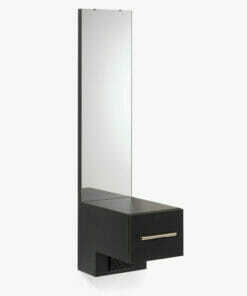 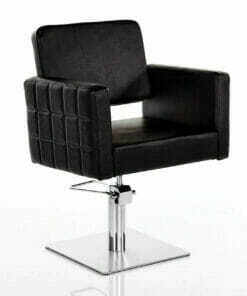 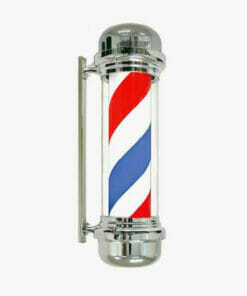 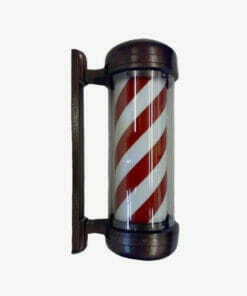 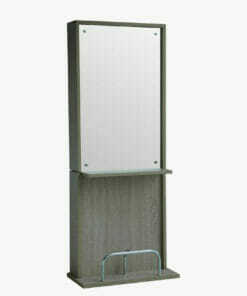 Styling mirror link unit for use with the Duke barbers mirrors. 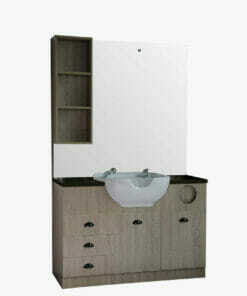 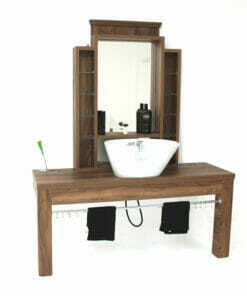 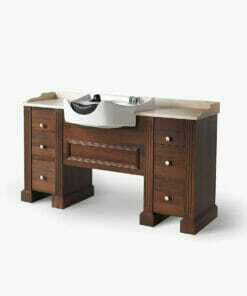 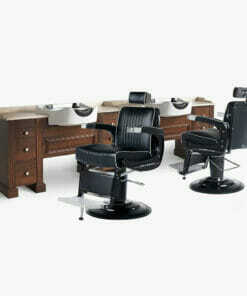 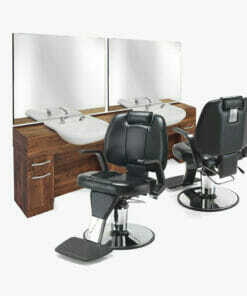 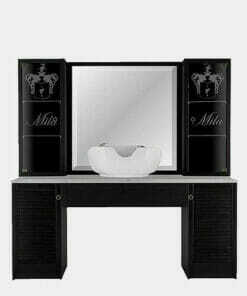 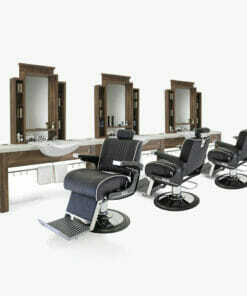 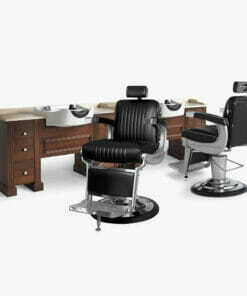 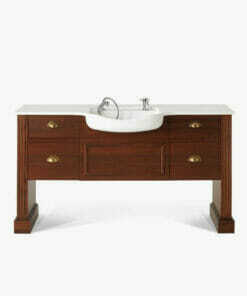 Traditional styling station with mirror and backwash basin united together and available in a great range of colours. 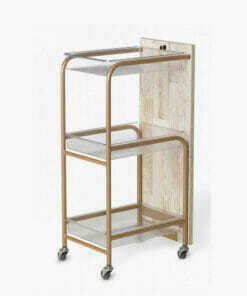 Salon trolley with champagne coloured metalwork and three shelves with two wood laminate options. 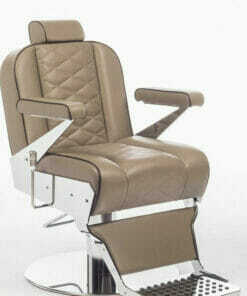 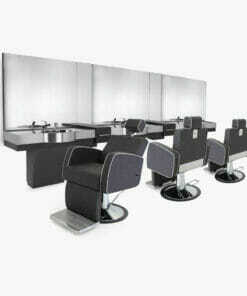 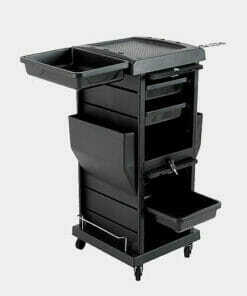 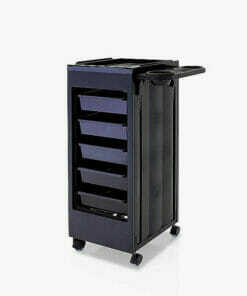 Folding tinting trolley for salons very tight on space. 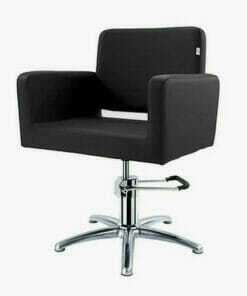 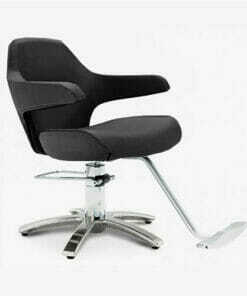 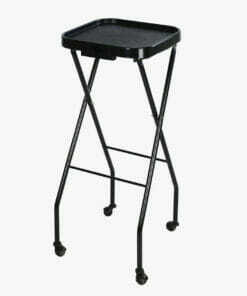 Compact steel frame with easy clean castors, a dryer holster and six sliding trays. 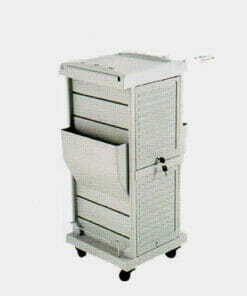 Inner steel frame trolley with easy clean castors, a dryer holster and five sliding trays. 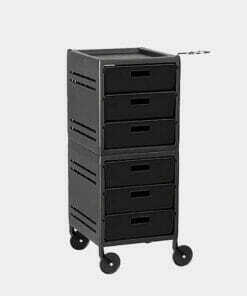 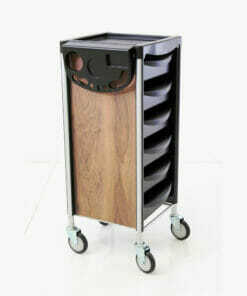 Durable, multi functional locking trolley with 4 drawers and compartments. 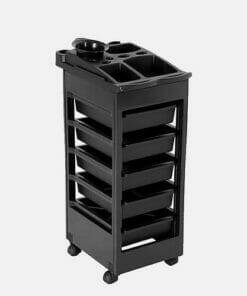 Durable, multi functional locking black trolley made from high quality ABS plastic. 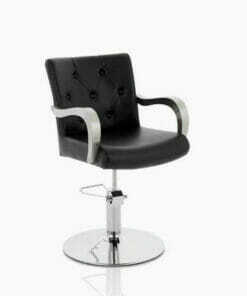 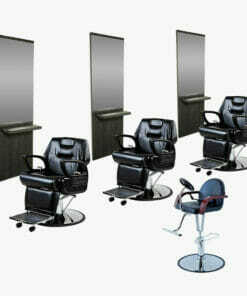 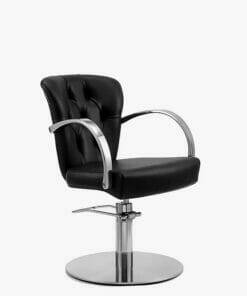 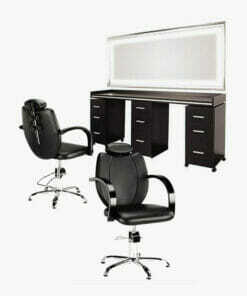 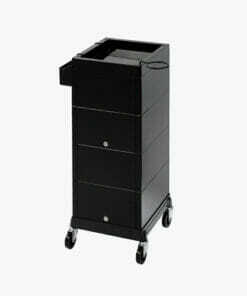 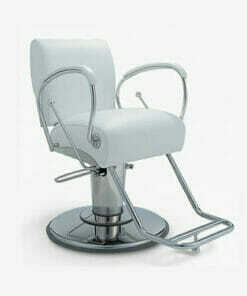 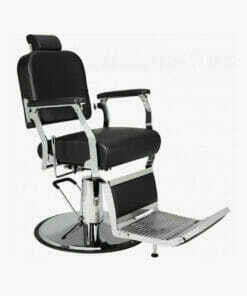 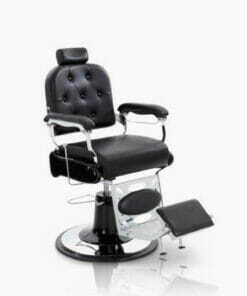 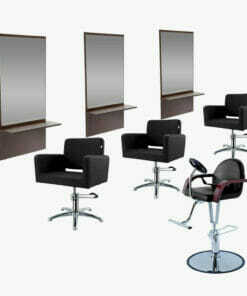 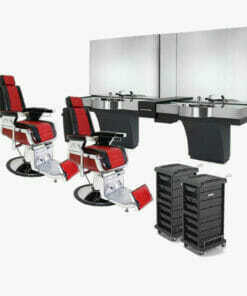 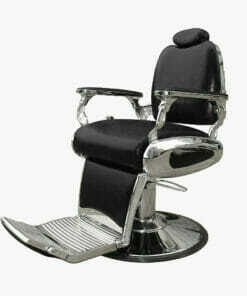 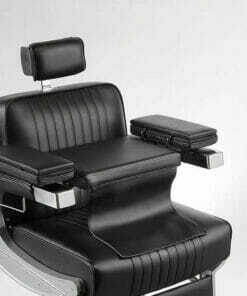 Easy to assemble multi functional salon trolley made from high quality, scratch resistant ABS plastic.